PIERRE, S.D. — South Dakota Gov. 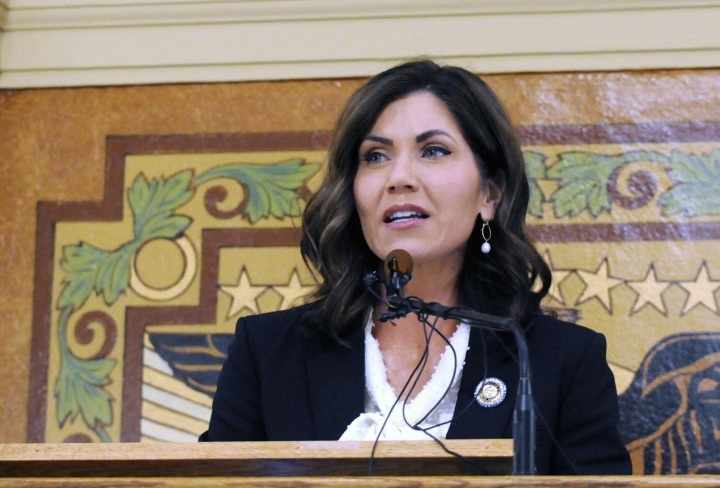 Kristi Noem on Wednesday signed a package of bills aimed at curbing abortion.